Five days and four nights including three days diving around Nusa Penida, Nusa Ceningan and Nusa Lembongan in search of the incredible Bali Sunfish (Mola Mola) and Manta rays. 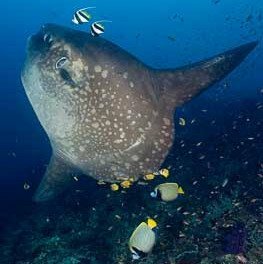 Check out this incredible Mola Mola dive package to give you the best chance of catching the Bali Sunfish. The package includes transfers, accommodation, incredible diving, equipment, lunches, breakfast, insurance and more! Don’t see the package you want? Contact us for a custom made dive package. That’s right, just tell us what you want and we will create it for you! In Season, these Islands are a hot spot for these magnificent Sunfish. 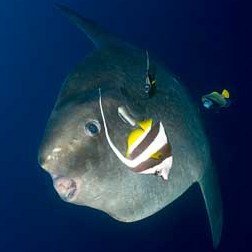 See our about Bali Sunfish page for all the best information about these amazing creatures, along with the best times to dive for the Mola Mola. 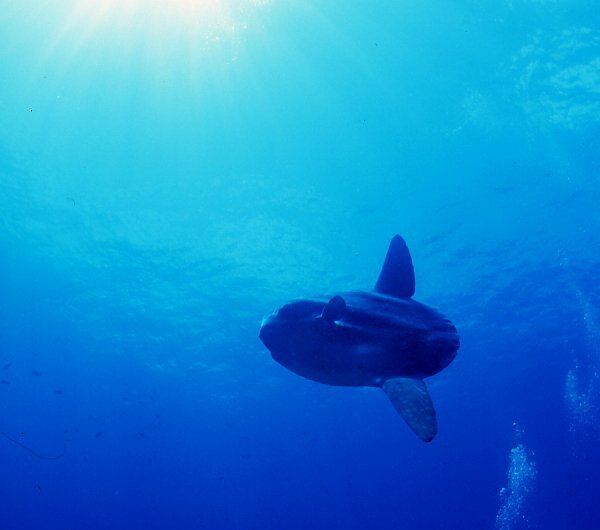 The Mola Mola & Manta Madness dive safari really focuses on finding the Bali Sunfish and Manta rays. On all these trips, the experience level of all divers is surveyed prior to the trips. The main dive sites in Nusa Penida and Nusa Lembongan are challenging and not suitable for inexperienced divers. Prime location for Manta rays is Manta Point. 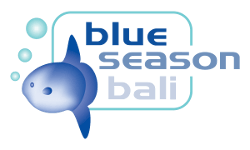 Bali Sunfish can be seen at all locations but the three best “hot spots” are Blue Corner, Crystal Bay and Toyapakeh plus a few secret new loations. Although we mainly focus on these sites, we are able to offer other dive sites during the three days of diving. We will bring you to our dive office where you will complete all paperwork, and check equipment. Travel to the Nusa Penida region by our high speed dive vessel. Three dives guided by our Sunfish experts. Overnight at a Sanur, South Bali resort. We will provide you with an airport transfer should you require it. All dives guided by certified and insured Divemaster or Instructor. What's next? Check out the great dive sites you'll visit on your safari!